While many of us recall middle school as the most agonizing time in our lives, young adulthood can be equally perplexing. Turning 18 carries many suggestions of adulthood, from voting to full-time work to independent living, but these young people are more adolescent than adult in terms of brain development and, often, judgment. And there is no more important time in our children’s lives for parents to be involved. Studies suggest adolescence through young adulthood is the most vulnerable period for use of opioids and addictive drugs across all socioeconomic classes. The statistics are alarming. 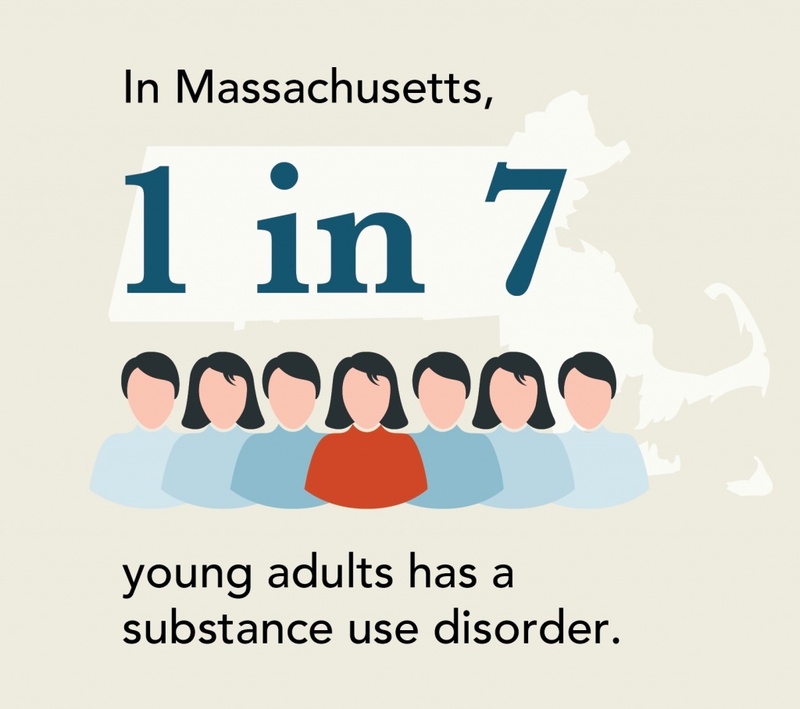 In Massachusetts, 1 in 7 young adults have a substance use disorder, and 1 in 15 have a co-occurring substance abuse and mental health disorder. 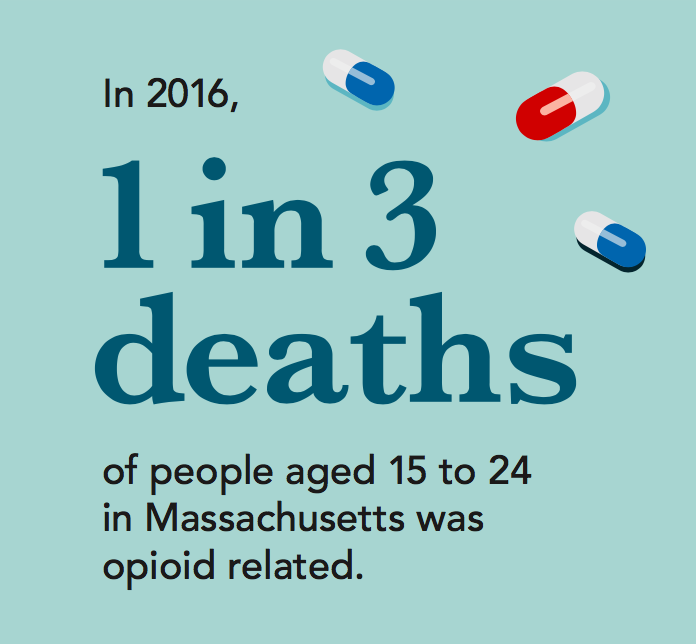 In 2016, 1 in 3 deaths of people ages 15 to 24 in Massachusetts were opioid related. 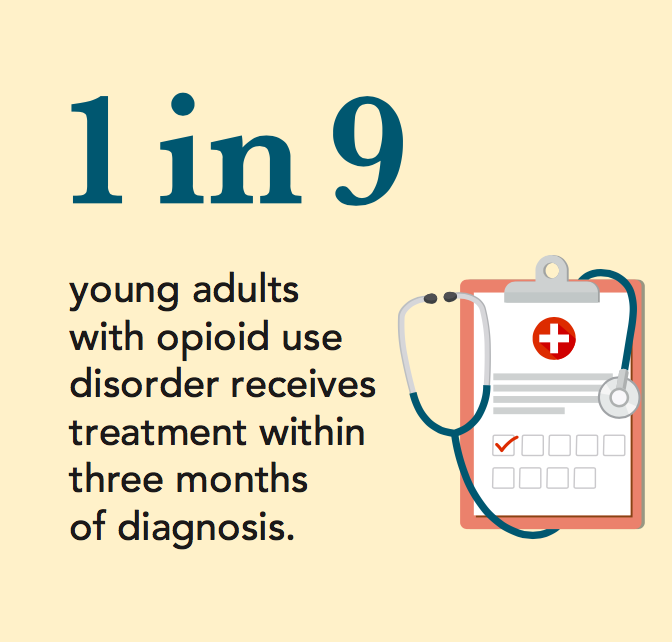 Yet only 1 in 9 young adults with opioid use disorders receive treatment within three months of diagnosis. Even after a non-fatal overdose, 70% of young adults still don’t receive medical treatment! Overdoses occur more often in young adults than in any other age group. Studies indicate that family involvement is a key to substance abuse prevention and, should someone develop an addiction, it becomes critical in planning and following through with treatment. 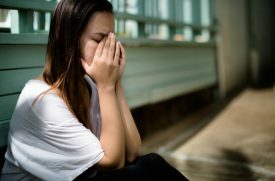 In fact, data suggests that young adults of all ethnicities with supportive parents are twice as likely to seek alcohol treatment and three times more likely to enter ongoing drug treatment. Significantly, this success depends upon parents properly communicating with, and supporting, their children through this difficult time. Fortunately, Massachusetts families can easily locate parenting resources on the website for Boston Medical Center’s Grayken Center for Addiction. Parents can also learn more about what their children are experiencing. The mental challenge young adults face when making decisions is scientific fact. Scott E. Hadland, MD, MPH, MS, is an adolescent and addiction medicine specialist at the Grayken Center for Addiction. Dr. Hadland explains that although young adults’ bodies may appear mature, their brains are far from fully developed. Early in young adulthood, many youth have strong gas pedals but weaker brakes, putting them at risk for substance use problems. These risks are compounded because a young person’s choice of drug often changes as they develop out of adolescence. Those who develop a substance use disorder in adolescence almost always start with alcohol, tobacco, and or marijuana. 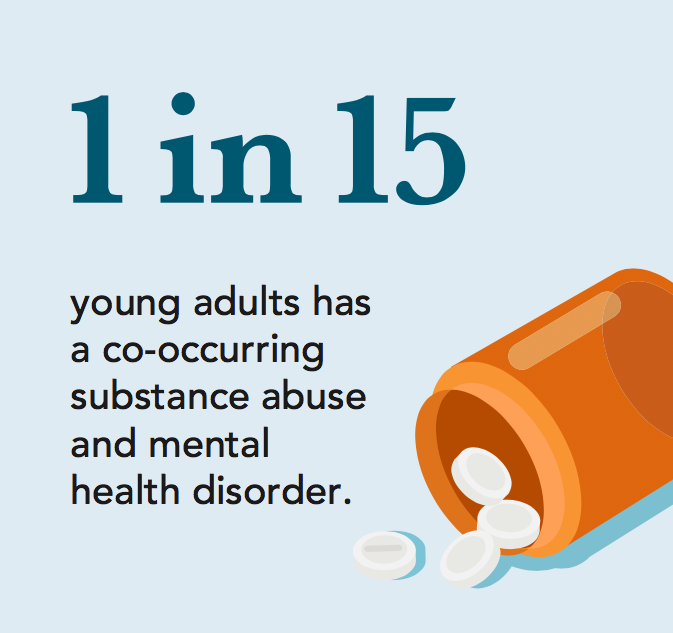 Young people are increasingly misusing prescription medications and trying illegal drugs, especially heroin, cocaine, fentanyl and hallucinogens, often with dire consequences. Experimentation with illicit drugs accounted for 845,000 visits to emergency departments nationwide by young adults. Experimentation with illicit drugs accounted for 845,000 visits to emergency departments nationwide by young adults. Dr. Hadland states that the high levels of risk-taking in young adults directly contribute to the three most common causes of death in people ages 18 to 25: unintentional accident, suicide and homicide. These three comprise over 50% of deaths in this age group. The threat of fatality is intensified by opioid and other addictive drug use. Every parent knows there are many critical decision-making moments in a young person’s life. As the opioid and addictive drug epidemic reaches every corner of America, it is essential that parents remain close to their children as they mature into young adulthood. And the Grayken Center is here to help with new, free resources to help Massachusetts parents. Parents and caregivers now have access to free coaching services and trained specialists who can help create a personalized action plan for their children. There are also web resources to learn how to best support a child, from prevention to treatment to recovery. 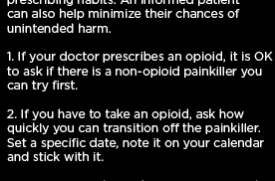 It’s all available by visiting www.bmc.org/addiction.